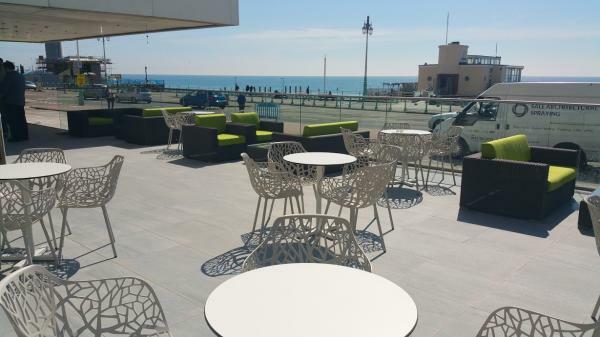 Step outside the Holiday Inn – Brighton Seafront and take a breath of fresh air, it is the perfect base from which to explore the city and all it has to offer. 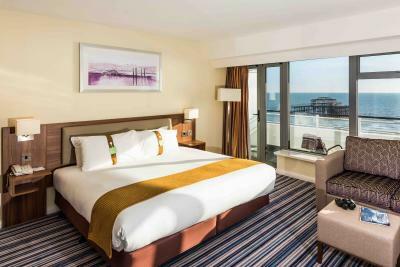 With less than a 10 minute walk to the main city centre and Brighton Pier, the hotel is set in a quieter location on the seafront but within a short walk of all the hustle and bustle of the vibrant city. 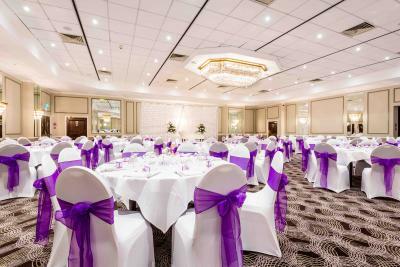 Situated in front of the West Pier and forthcoming i360, it is the perfect location to host your wedding! 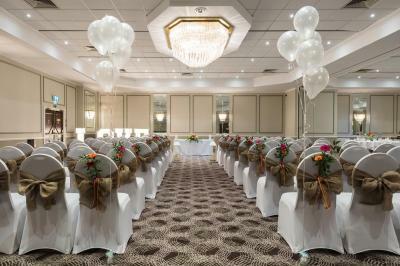 We host our weddings in our elegant Arundel Suite, which can seat up to 250 guests. 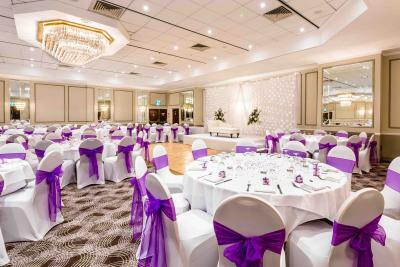 Offering a combination of elegant surroundings, attractive menus, fine wines and seamless services, our dedicated wedding co-ordinators are here to help and will assist you in planning a day that is tailored to your requirements. 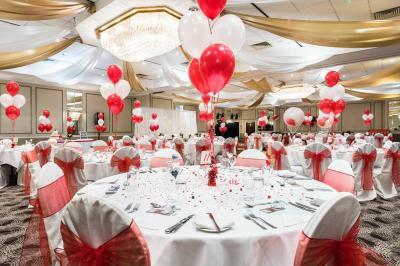 You will be provided with a team of experts to advise you on everything from table decorations to the choice of entertainment leaving you to relax and enjoy your day in the knowledge that your special day will be taken care of. 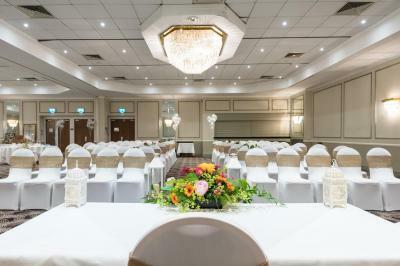 Our hotel is licensed to host Civil Weddings and Civil Partnership ceremonies, which means that your complete day can take place at the same special venue. 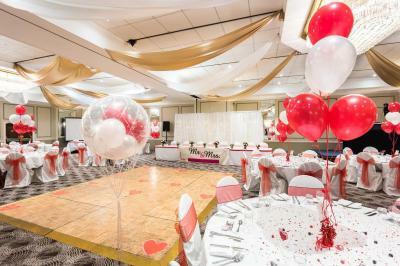 Your special day is our priority and we will ensure we make it a day to truly remember! Our full internal refurbishment has now been completed! This includes all bedrooms, function rooms, our new open lobby and brand new restaurant! 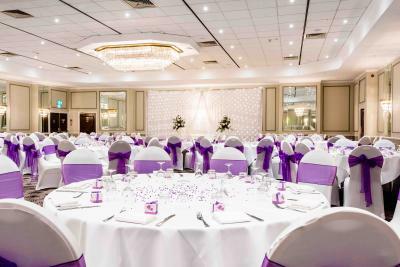 We are located on Brighton Seafront, just a stone’s throw away from the West Pier and Band Stand - perfect for your wedding day photos!